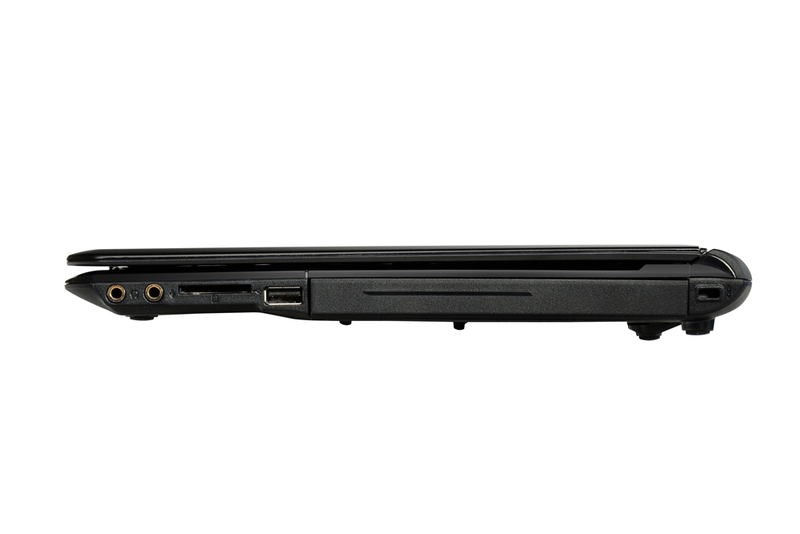 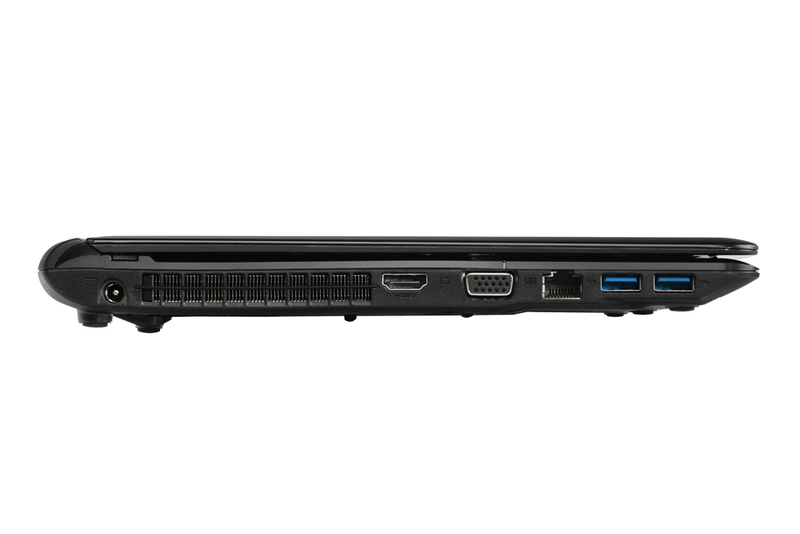 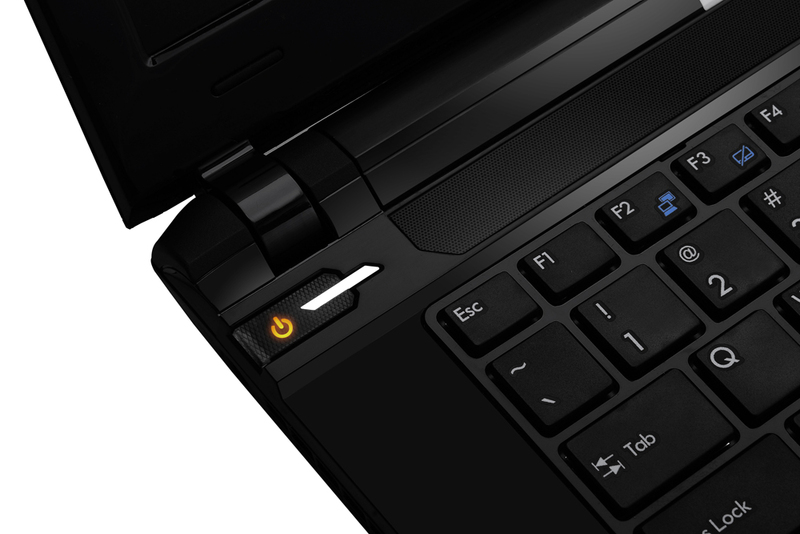 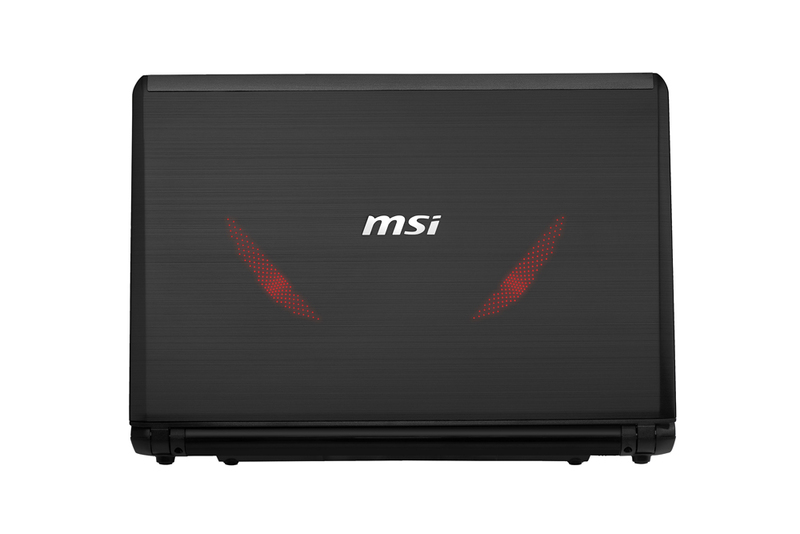 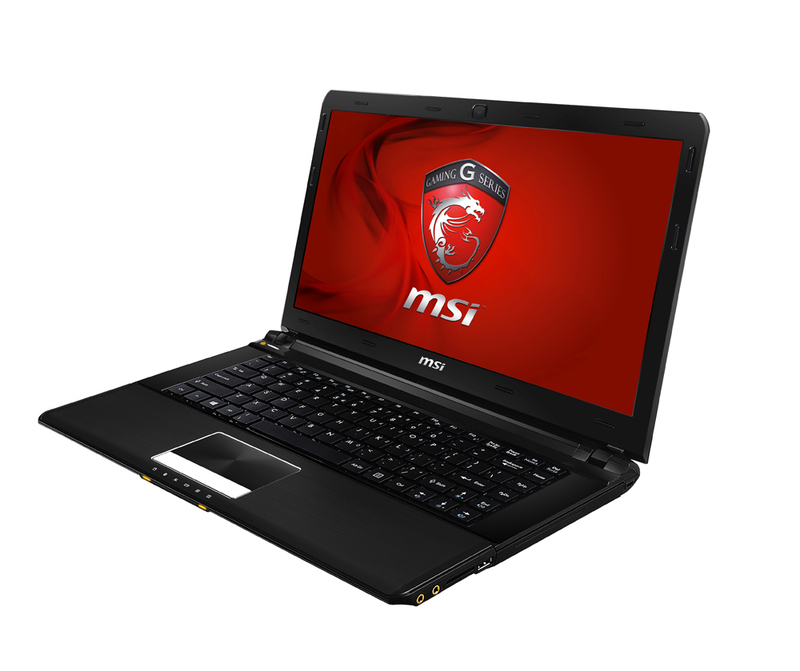 Packing a GeForce GTX 760M and weighing just 4.4 pounds comes MSI’s GE40 a fully-powered 14-inch gaming notebook. 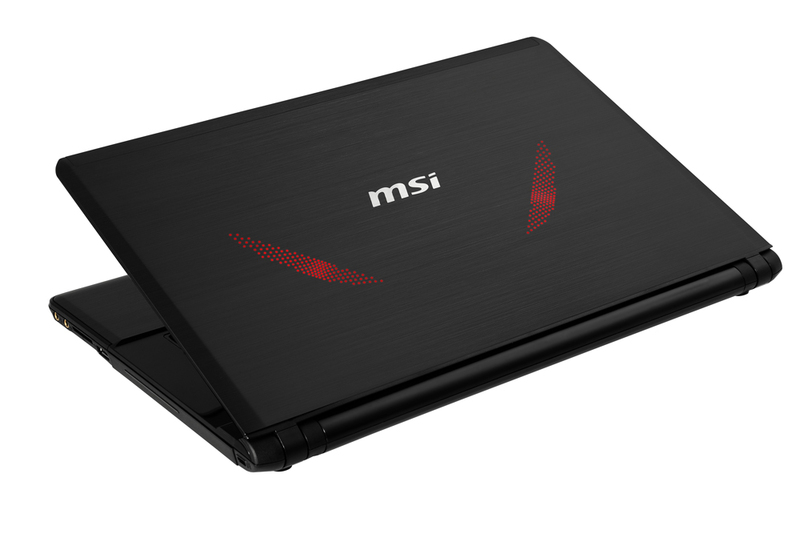 “The GE40 was designed for mobile gamers seeking the best in gaming performance but not wanting to carry around larger laptops,” said Andy Tung, vice president of sales for MSI US. 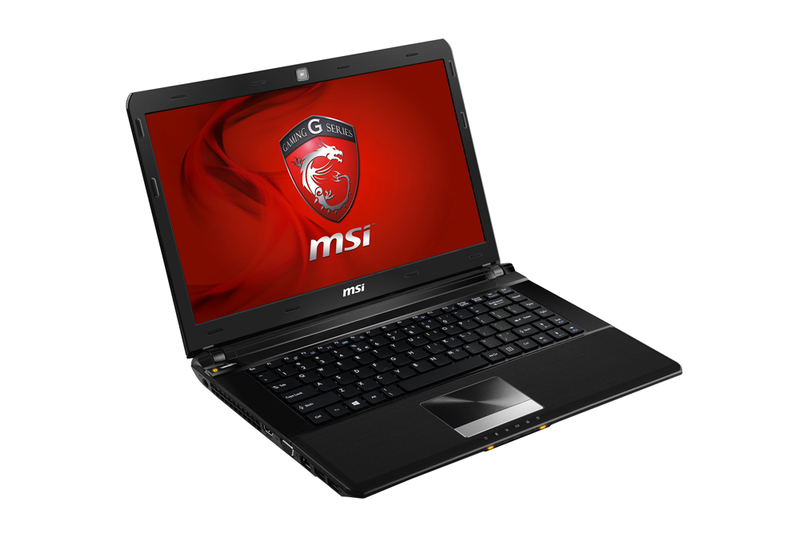 Two models are available, both of which consists of the same hardware, except when it comes to the storage devices — the GE40 2OC-008US uses a 750GB HDD @ 7200RPM while the GE40 2OC-009US sports that, plus a 128GB mSATA SSD. 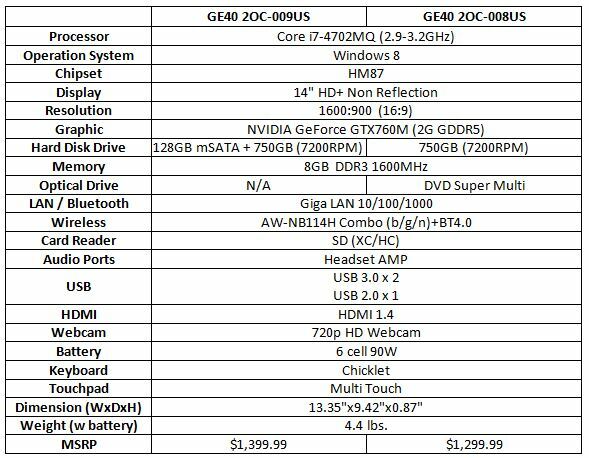 More information can be found in the press release below. 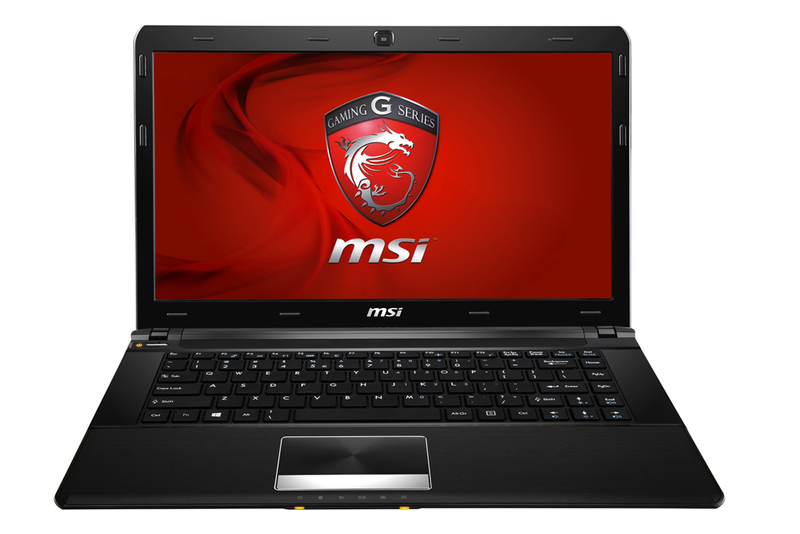 To celebrate the launch of the GE40, MSI is holding the “Just Game!” Giveaway through their Facebook page athttps://www.facebook.com/MSI.ComputerUS. 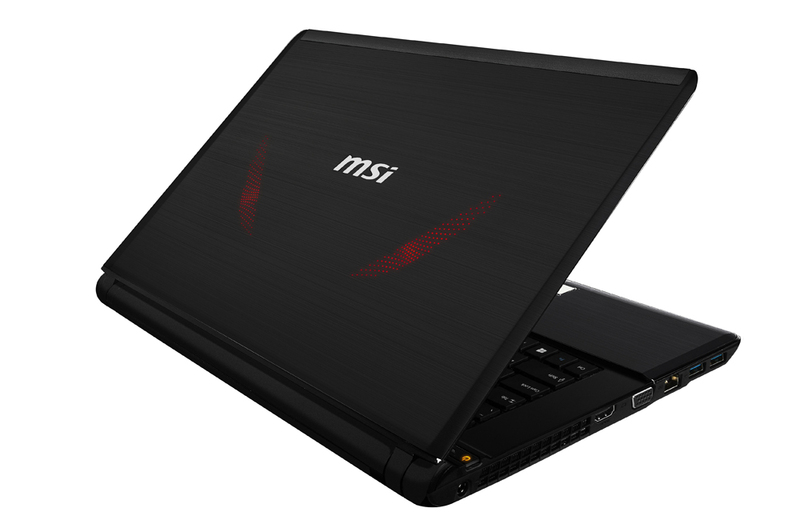 Participants will have the opportunity to win over $4000 in prizes, including a completely new MSI GE40 valued at $1,399.99. 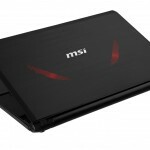 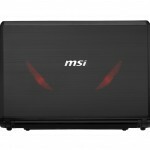 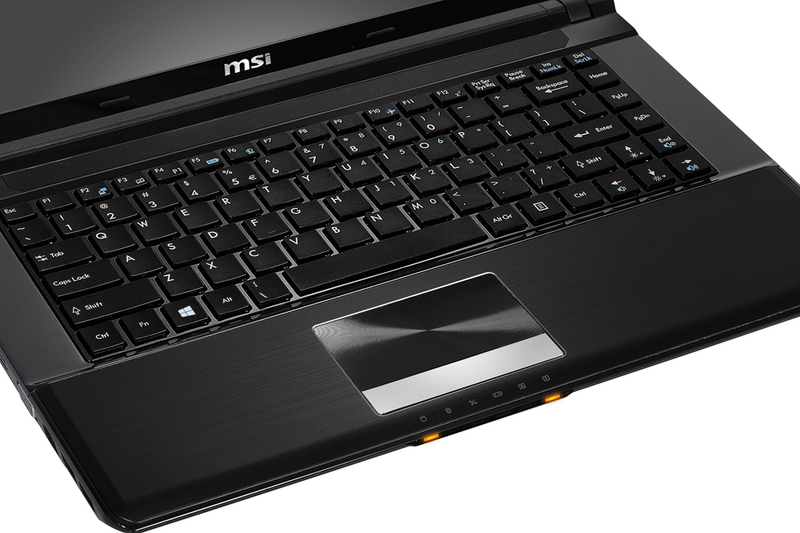 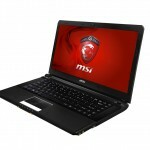 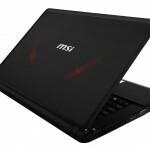 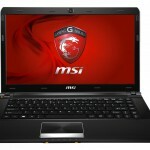 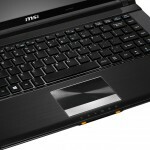 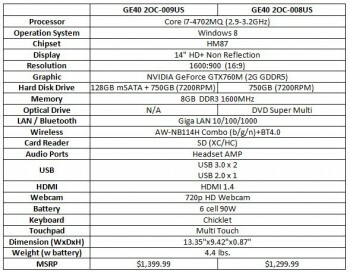 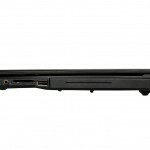 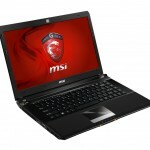 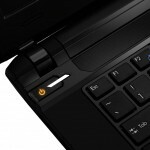 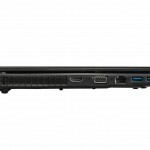 For more information about MSI’s complete lineup of gaming laptops, the GE40 or the giveaway, visit http://www.msimobile.com or www.usgaming.msi.com.